Why do hygienists do scaling and root planing, and what is it?? Has your hygienist told you that you need scaling and root planing? You may have a lot of questions. Check out this great article by Colgate explaining what scaling and root planing is and why it is necessary.You can also call our office for more information. 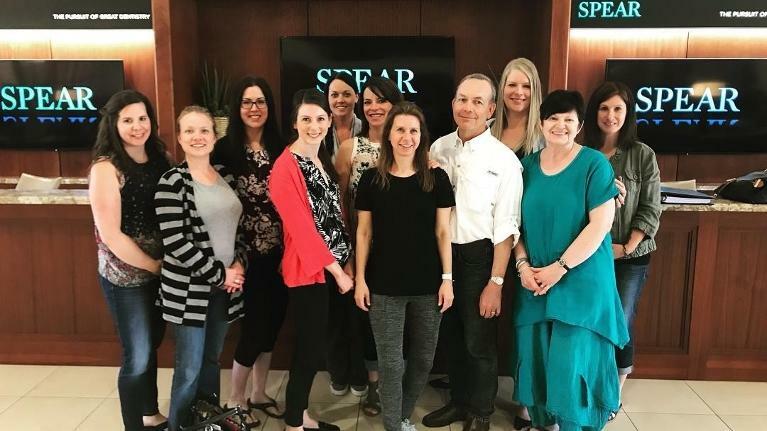 Recently our entire team made a trip down to Scottsdale, AZ to visit the Spear Education Center and attend their 3-day workshop on providing great experiences for our patients. We learned a lot and had a great time in the process. We traveled in two groups, the first half of us traveling in May and then the second half of our group in July. The second group was there during a nice heat wave where the daytime temperatures reached 115 degrees! Is Your Smile Due for a Spring Cleaning? Has it been a while since you've had a dental cleaning? 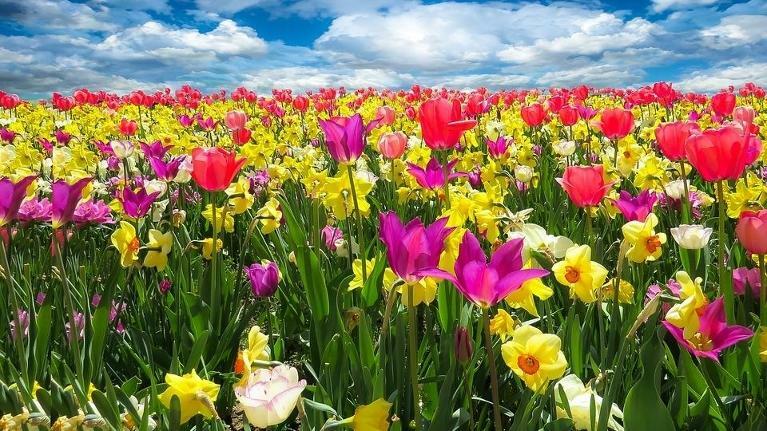 We have openings as soon as this week- give us a call and schedule your spring cleaning today! 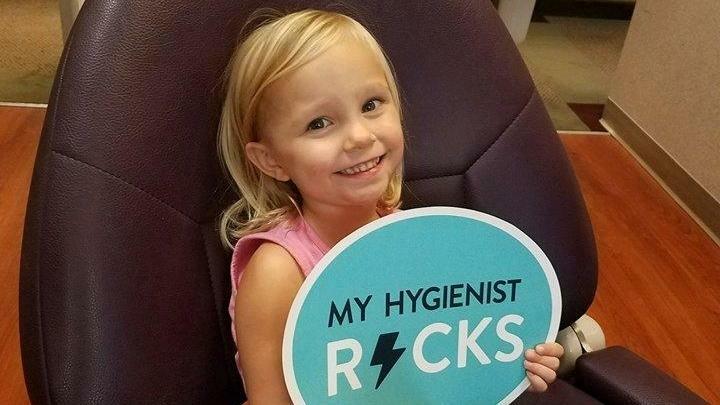 Each February, the American Dental Association (ADA) sponsors National Children's Dental Health Month to raise awareness about the importance of oral health. NCDHM messages and materials have reached millions of people in communities across the country. Insurance Benefits: Use It or Lose It? The end of the year is fast approaching! Have you made the most of your dental benefits? Dental insurance is often a "use it or lose it" benefit- If you have any benefits remaining, there’s still time to use them before you lose them at the end of the year. Gum Care: Tips to take it from good to great! It’s National Gum Care Month! 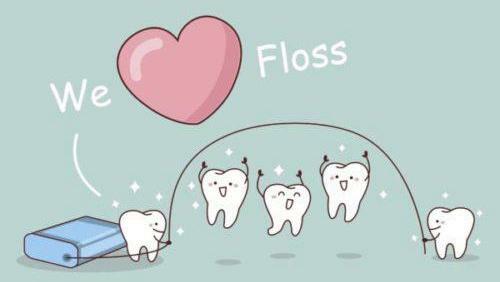 Is your smile supported by strong, healthy gums? 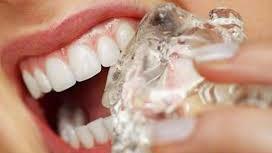 With gum disease now linked to larger health conditions like diabetes, heart disease, rheumatoid arthritis and dementia, keeping your gums in excellent condition is critical for your overall well-being. Don’t Sabotage Your Smile! Break these habits today!